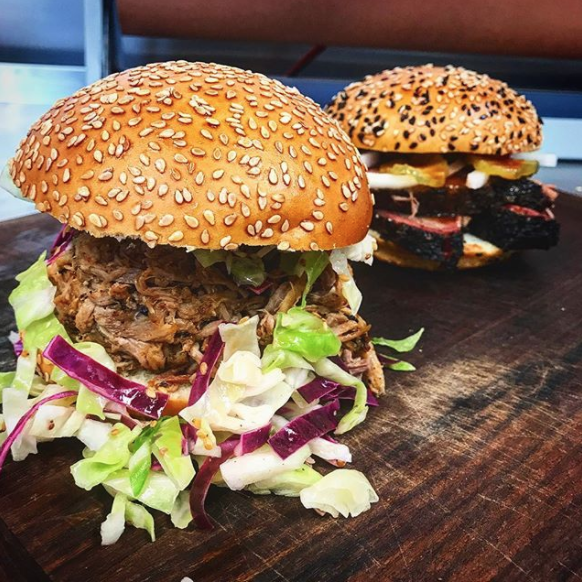 @victoriansbarbecue for location info and, of course, images of our mouthwatering bbq! visit our facebook page for more reviews like this one… “Fantastic food. Joey is a great guy that puts his heart and soul into his food.” -Matthew J. 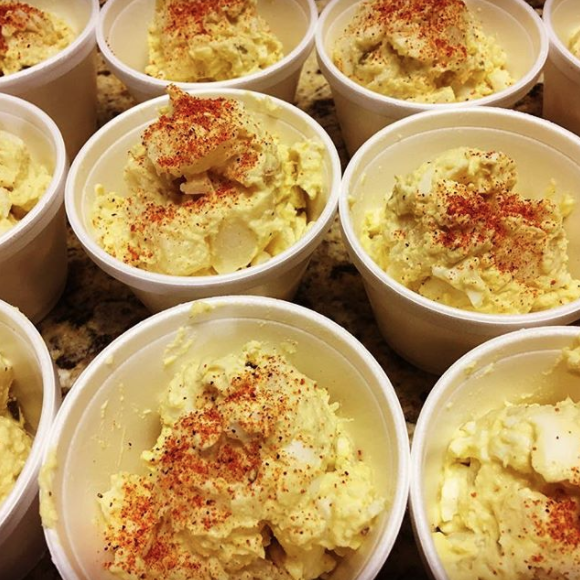 Any event, big or small, we would be happy to fill your bellies. Just give us a few details and we can get you a custom quote to fit your needs. For quantities or items not listed, just send us an email or call 832-699-9116. Piled high with choice of meat, butter, sour cream, cheese, green onions, sauce. Choice of meat stacked on a delicious bun topped with pickles and onions. 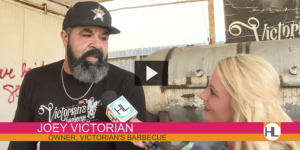 Victorian’s Barbecue is a food trailer that used to be in the Houston’s Heights. Our new location is 19 N York St in Houston, Texas (The East End). We also take catering and to-go orders. February 4, 2018 marked the day of Super Beef. 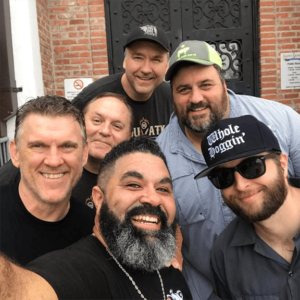 We were in good company cooking along side Wayne Meuller of Louie Meuller BBQ and Patrick Feges of Feges BBQ. 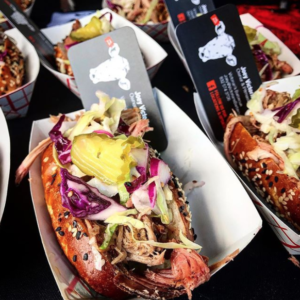 The event was put on by HOU BBQ and Saint Arnolds Brewing Company was the perfect host. 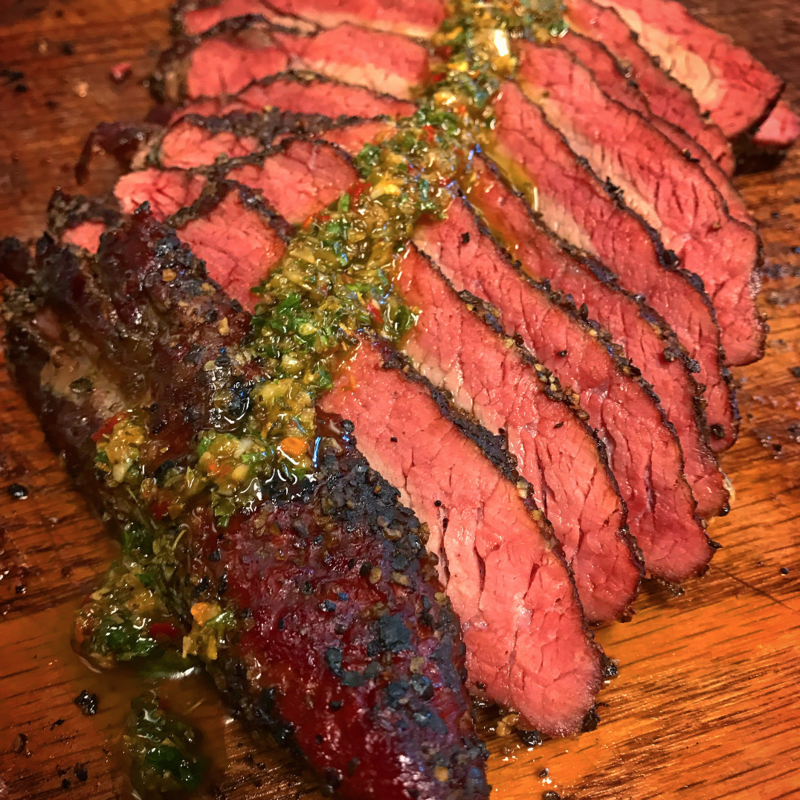 Our menu for the day consisted of Creole Korean Sticky Ribs and Tri-tip topped with Chimichurri sauce. 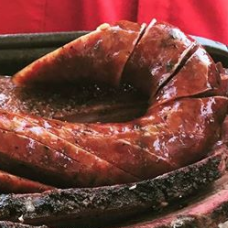 We were ecstatic to join some of the top Pit-masters in the Houston area during The Woodlands Barbecue this year. Thanks to those who stopped to say hi and try samples of our pulled pork and brisket sliders! 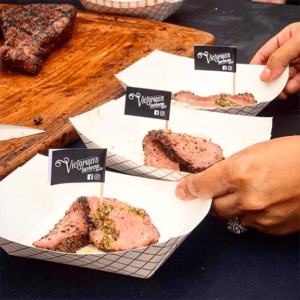 Check out https://www.thewoodlandsbbq.com/ for 2018 event information. 2018 Tickets sales will begin June 1st. 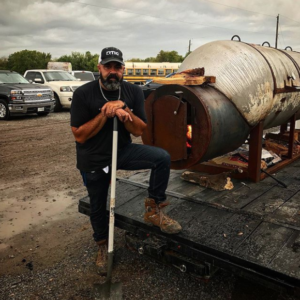 In 2017 we had our pit made from a used 1,000 gallon propane tank. The pit is a beast and Joey (pictured) thought it needed a name, so it became el Jefe. 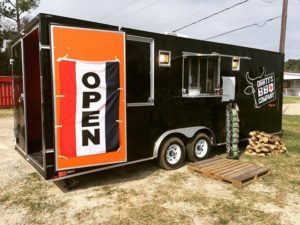 Originally we named our food trailer “Dirrty’s BBQ Company” – you may run across this here and there in some posts online. The word “Dirrty’s” started in 2005 with our competition cooking team, Dirrty Swamp Cookers. The name then became well known with our line of seasonings “Dirrty Swamp” (more on that later). 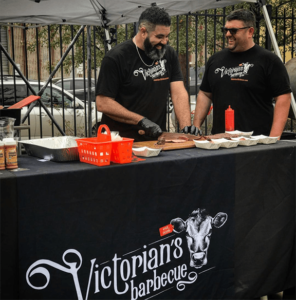 In June of 2017 we decided to make the company name more personal and transitioned to “Victorian’s Barbecue” after owners (Joey & Kelli Victorian). 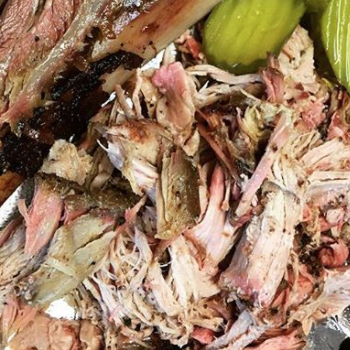 “Best BBQ in Houston! Great flavor and awesome tasting sauce! Will be going back.” Eric Y. “First class BBQ! 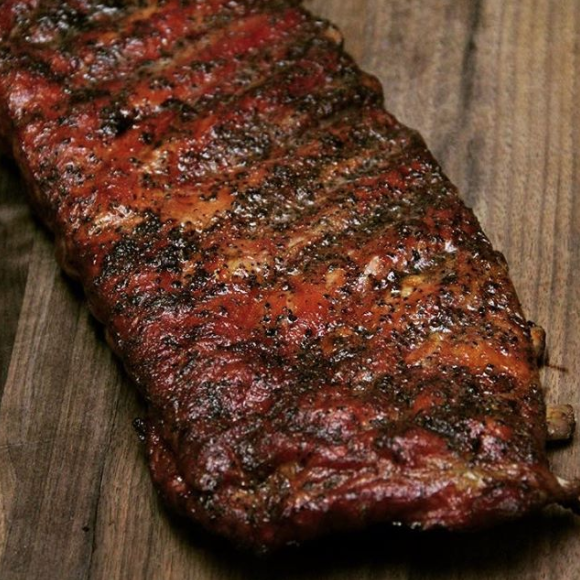 Brisket is seasoned well and always tender, beef ribs melt in your mouth and you can’t beat the freshness! Joey is always happy to feed you and you will be glad you stopped by!” Luke A. “First timer here. Got there at the open at 11am just as they were taking meat off the smoker…absolutely AMAZING!! Brisket and jalapeño sausage were epic!! Really nice guys too. Highest recommendation.” David P.
“Freshest food in the 1960/Jones area. 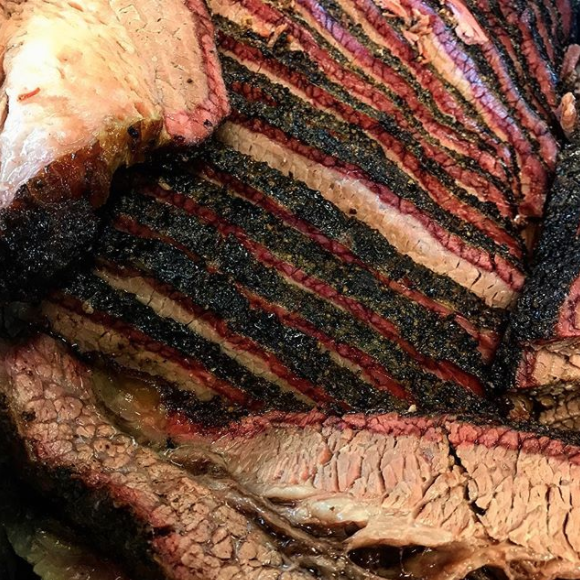 The brisket is always on point. 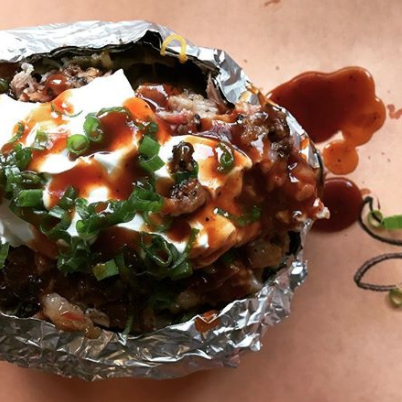 Best monster baked potato I’ve ever had in my life, real talk…” Louie G.